HELBUS is a private business school in Helsinki, Finland. In partnership with the University of Northampton (UoN), it offers a quick and exciting pathway to Bachelor's and Master's degrees in Business. 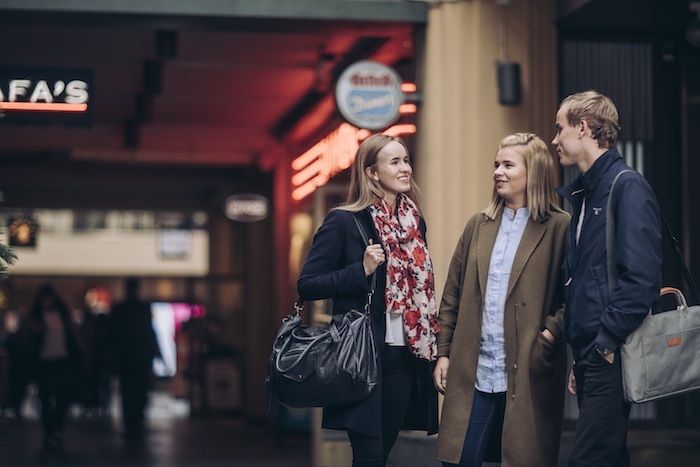 The programmes are delivered in Finland while being fully taught in English. They offer students the opportunity to develop the core skills and knowledge needed to pursue a career in international business. 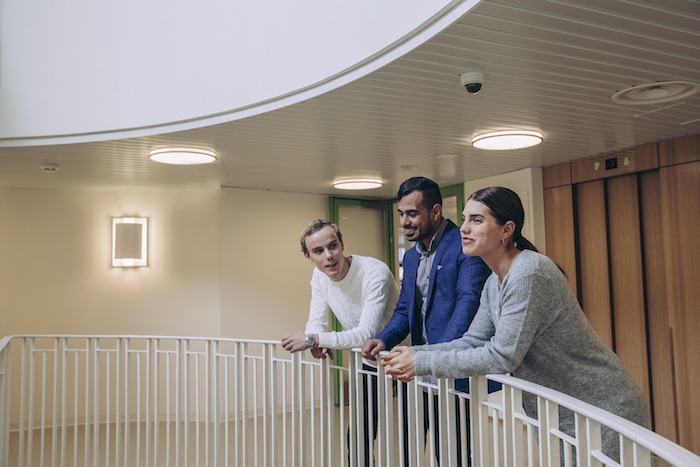 As the programme is delivered in partnership with UoN and HELBUS, students admitted to the MBA will be considered to be UoN students, even though they study the whole programme in Finland. The MBA is an official postgraduate (Master's) degree regulated by the UK educational authority, QAA. 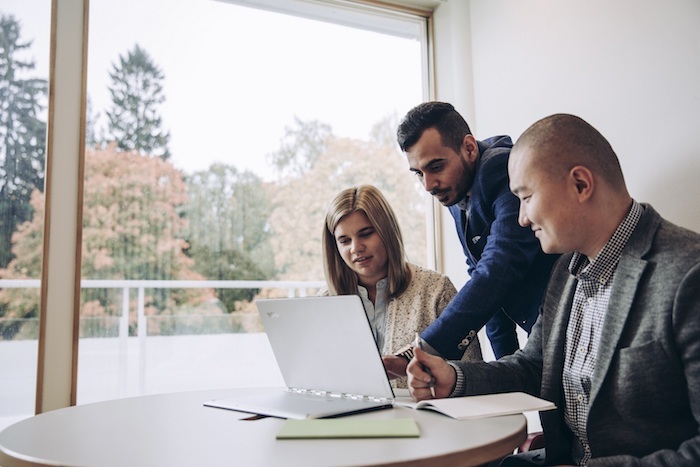 The programme takes 12 months to complete starting in October and January and will be run as a full-time programme only, with attendance required in Helsinki 2-3 days a week. As this MBA is designated as 'pre-experience', executive-level job experience is not mandatory. The following modules are taught in the programme. Studying in the MBA-programme will develop your critical thinking and research skills, and equip you with the essential skills, confidence, and competence when you venture into your chosen industry. Learning about applying the latest theories, research and best practices in business management will support you in becoming a leader in today's business world, and making educated business decisions within that role. Boost your competitiveness in the global market for future executives and join our MBA-programme! An undergraduate degree in another discipline with strong and demonstrated an interest in business and/or entrepreneurship (please upload CV with your application). Normally, a level equivalent to the British first or second class would be required (medium-level grade in Finland). If your undergraduate studies were taught fully in English or are a citizen of a majority native English speaking country, we may be able to accept these as proof of your English language proficiency.